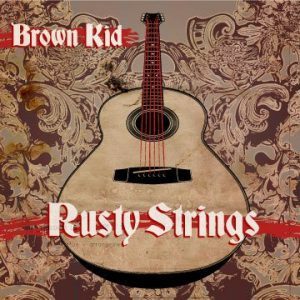 Brown Kid – Complacency – Single Review | The Ark of Music – The best music in the world…you never knew existed. 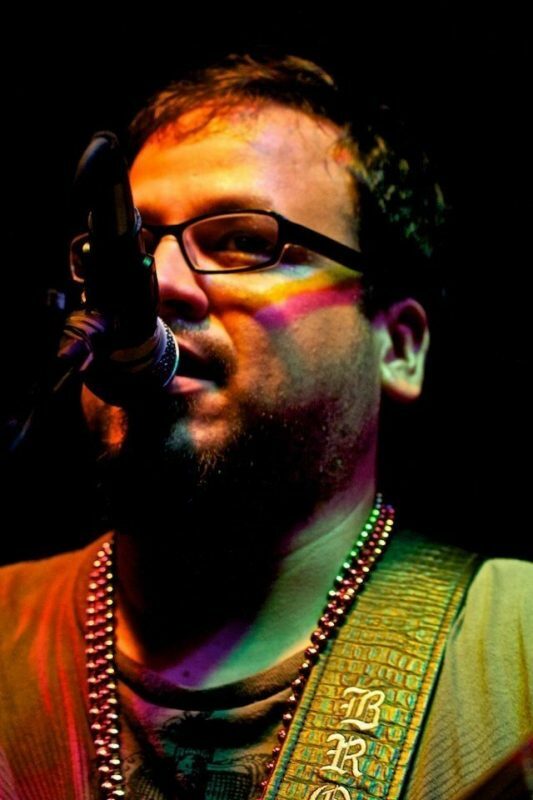 Born in Lima, Peru, the now Auburn, Alabama-based Singer-Songwriter known only as, Brown Kid (a.k.a., Eduardo), has found recent success with his music—which has been likened to a crossing of Jack Johnson and Sublime—with which he has already raised money for such causes as Relay For Life and The March Of Dimes. His debut EP, Rusty Strings, is receiving airtime on local and national radio, has also been nominated in Toronto’s Independent Music Awards, and contains a track which won Radio Airplay’s Summer Song Contest this past Summer. BELOW: Listen to Brown Kid’s single, Complacency, and connect with his website and social media platforms. Please support Brown Kid by visiting him online, and playing, downloading, and/or purchasing his music, or attending a live show! And, as always, thank you for supporting real music!